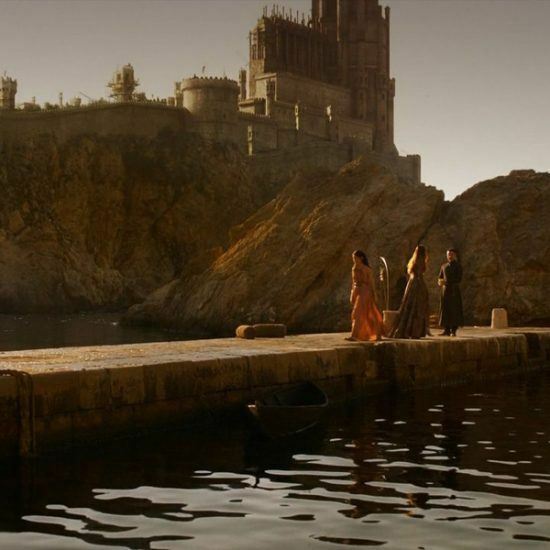 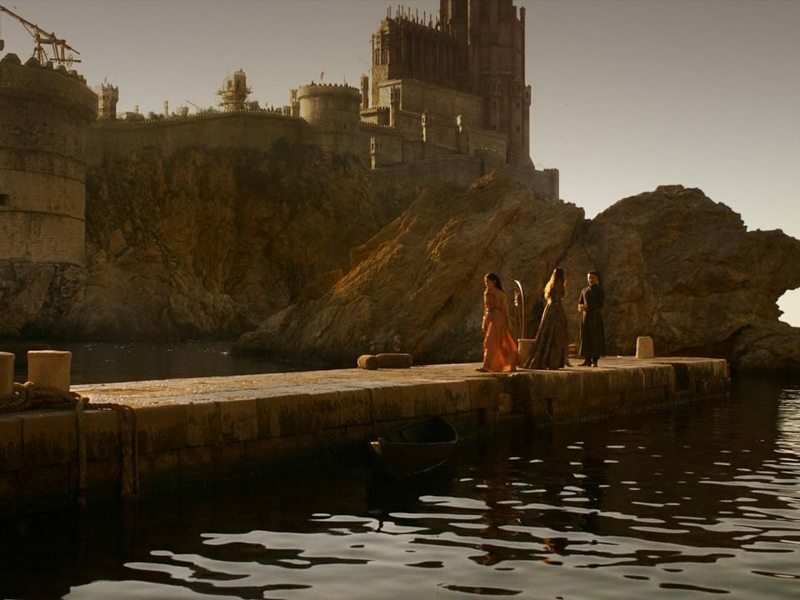 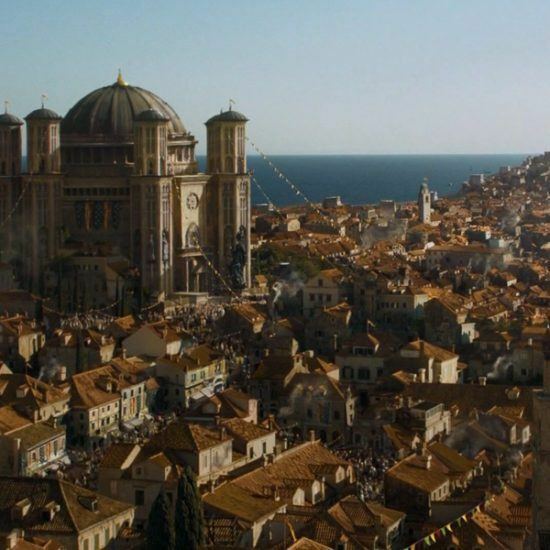 Get the know fictional city of King’s landing from the popular Game of Thrones series with this unique tour! 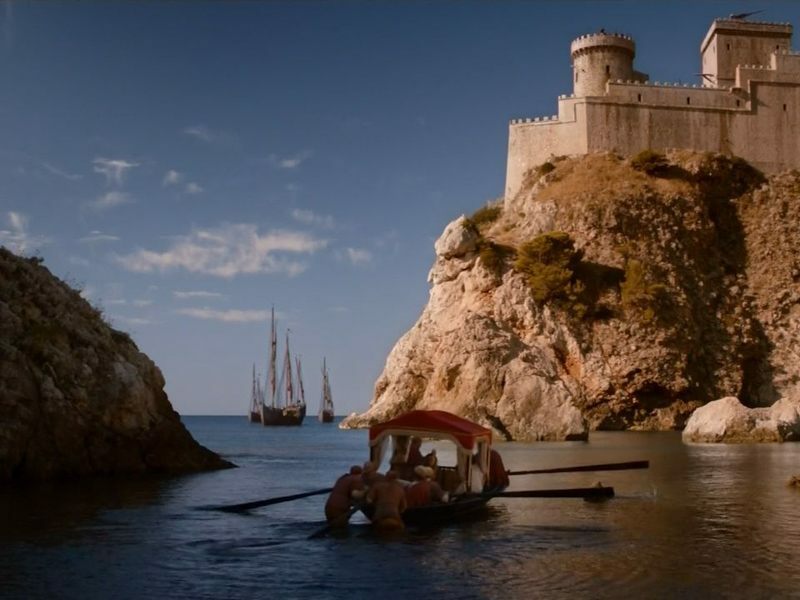 We will take you to discover the location in the Old City of Dubrovnik and it’s surroundings which were used for the scenes in this TV series hit. 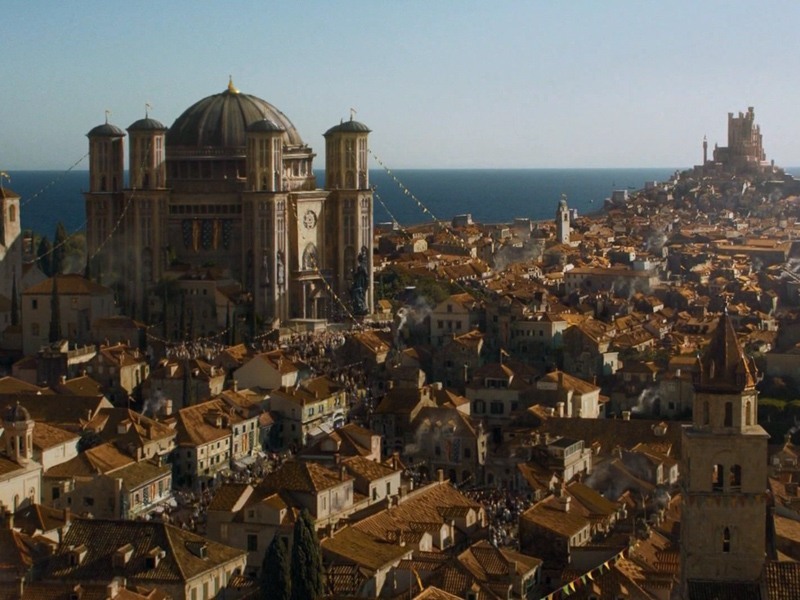 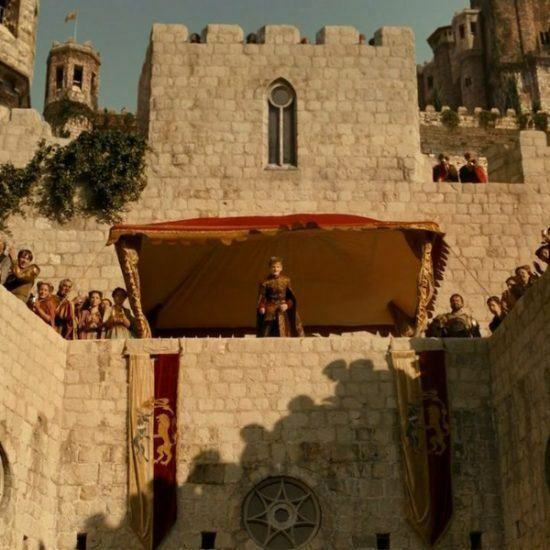 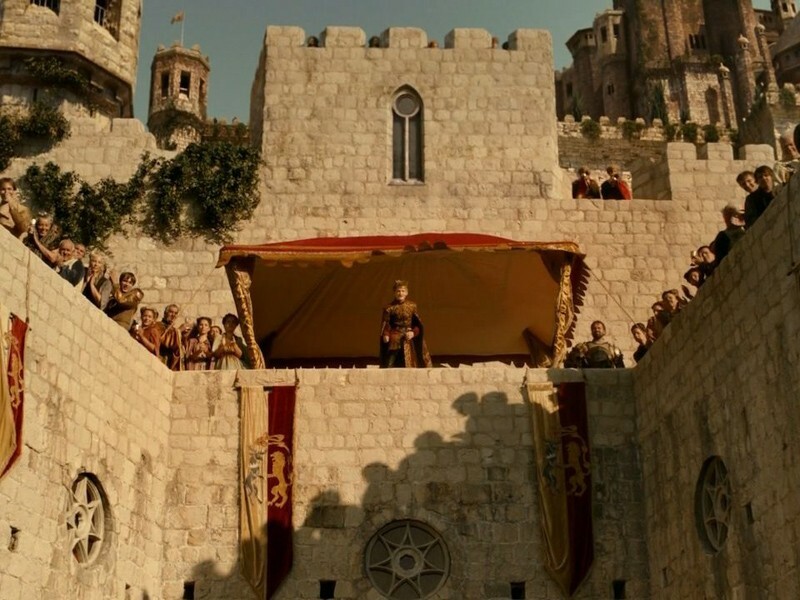 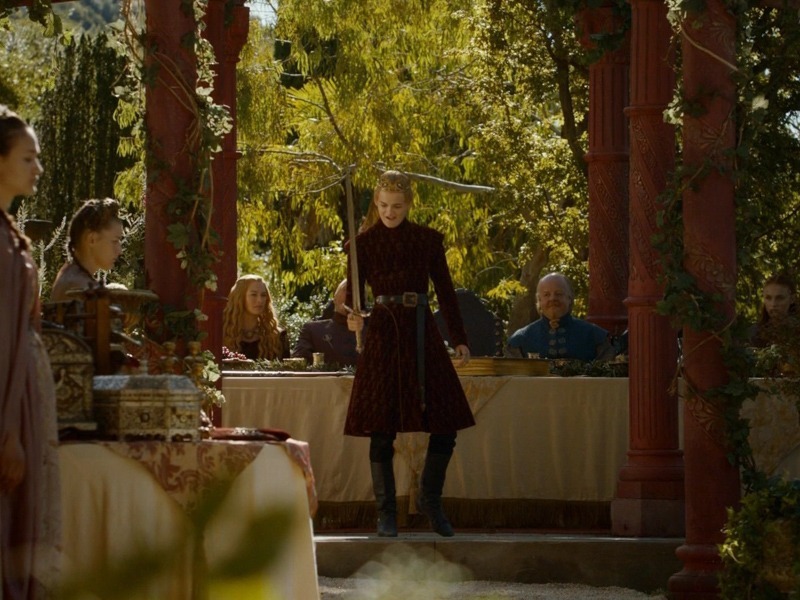 The Game of Thrones series is filmed in different European locations, but Dubrovnik is the official setting for King’s Landing – the capital of the Seven Kingdoms realm. 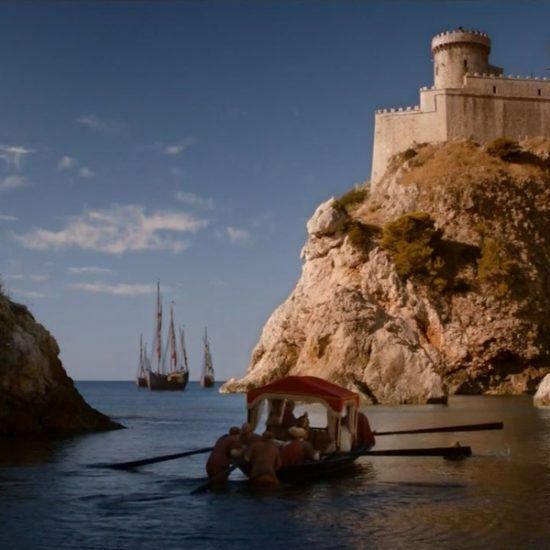 While taking this tour, you will also have a chance to explore the UNESCO listed heritage site Dubrovnik. 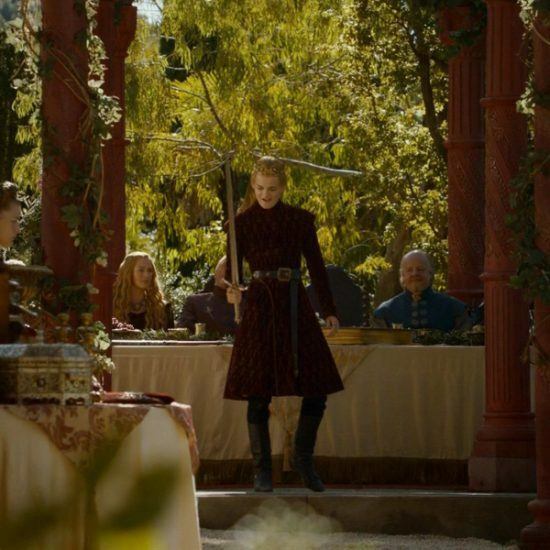 With an expert guide by your side, you will learn all about the Targaryens, Baratheons, Starks and other noble families featured in the Game of Thrones. 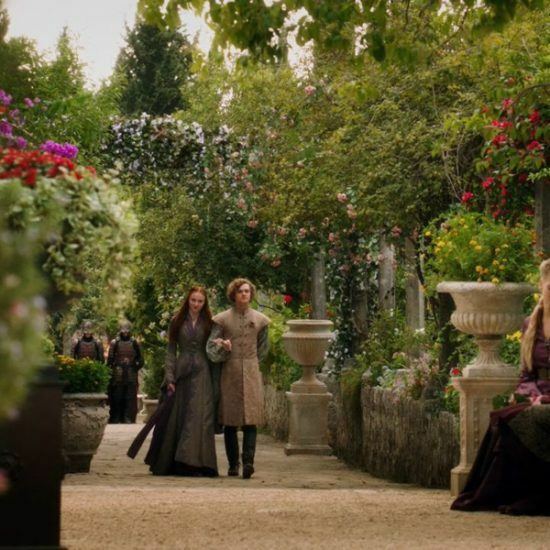 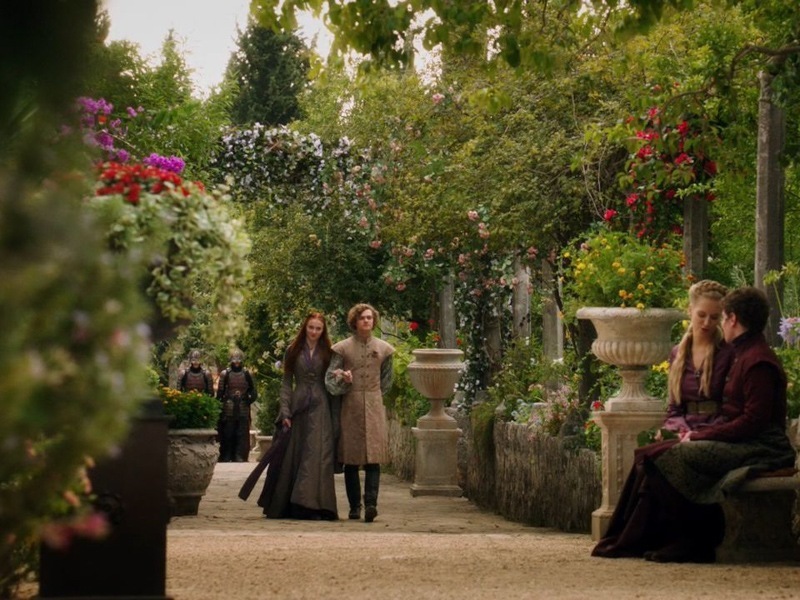 Explore the historical gardens in Trsteno where you will have a chance to see King’s Landing palace gardens and the incredible and exotic plants.